Each of our advisories have their own track records. For members: Our month-to-month performance, as well as the past six months of trades, are located in our member's area. For non-members: Since 2009, our service has averaged over 5% a month. We do lose some months, but over the long run, we have done well. Remember, this is not an indication of what the future holds. NOTE: We want to encourage you to see our service as an educational tool for improving your own trading. 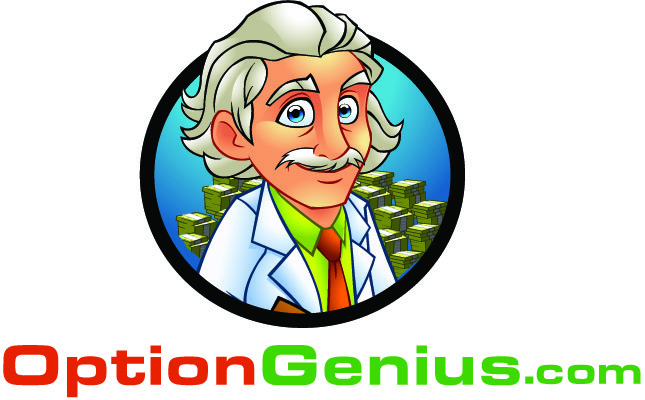 Option Genius Advisory comes with our trading school to help you grow as a trader. Our service should not be used as a substitution for a money manager. We have posted the record on the site and it includes every trade made since the inception of the service along with prices, and results. Go to http://simonsaysoptions.com/track-record to see our results. We also posted the record of Weekly Trading System the site. Go to http://weeklytradingsystem.com/track-record/ to see our results. We do not have track records for any of our courses; this includes Passive Trading Formula, Blank Check Trading, and Iron Condor Mastery. How Many Trades Do I Get a Month? How to Log into Option Genius?